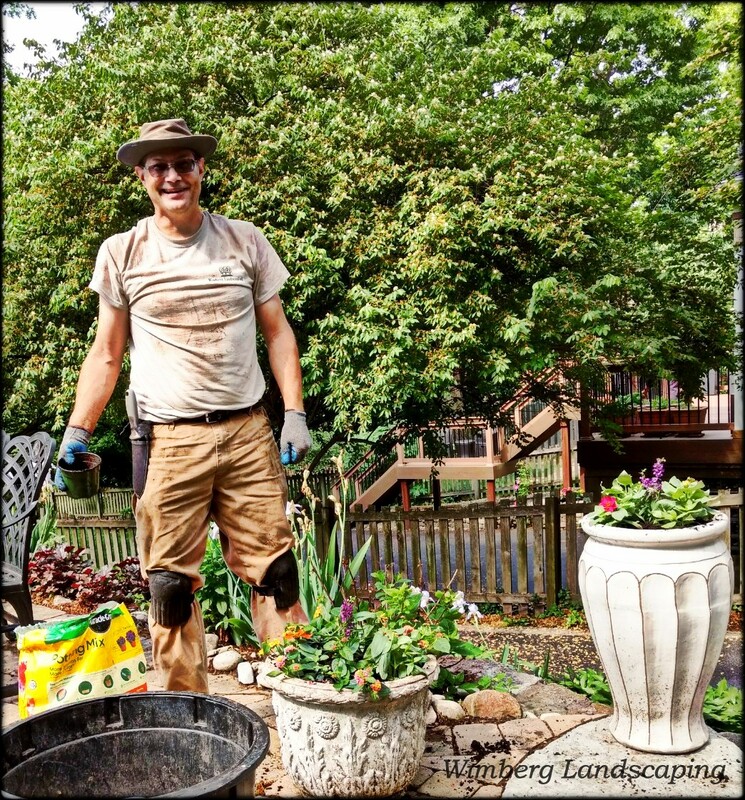 Regular maintenance care for your landscape is not reserved for those new to gardening and those who simply don't have the time. Experienced gardeners also turn to a designated maintenance team to assist in their landscape’s care. The reasons are many. We share five. I’ve edged and mulched enough gardens to last my lifetime! Many clients love gardening, just not every task that comes with it, especially hauling heavy mulch bags around the yard. We can edge the beds and replenish the mulch when needed. Many clients travel and when they do they don't want to worry about their gardens turning to weed patches, spent flowers left languishing on the plants and the yard void of human activity. A consistently groomed yard gives the impression that everyone is home, not on a far away beach. When you’re passionate about gardening, it’s tempting to expand gardens and add new ones each year. But time is limited. With our help, time is freed up to develop new gardens without worrying that the rest of the landscape will start to show neglect. We happily take on the the more tedious and time consuming tasks, such as manicuring large beds of ground cover and deadheading plants. Leaf collection and removal can be a massive task that is simply not possible for many gardeners. Our leaf removal teams make quick work of what may be a weekend long, or longer, task for the home gardener. 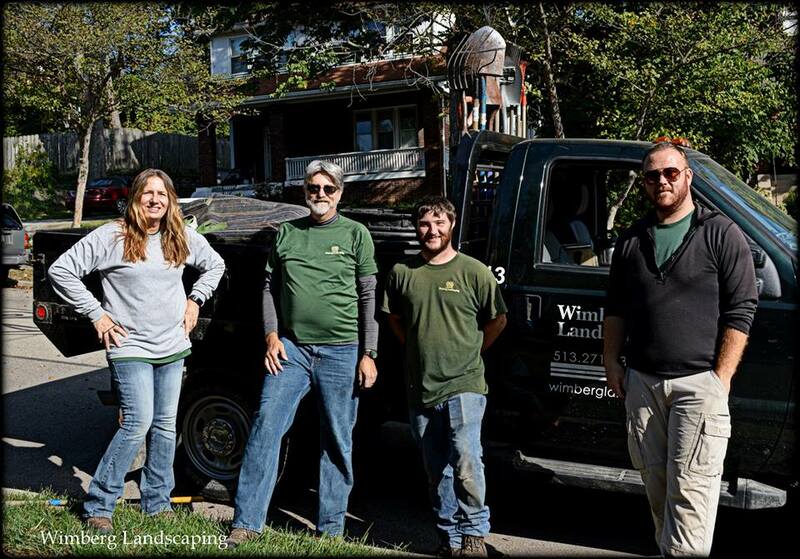 Some clients call on us a few times of year, while others rely on our weekly visits to keep their landscapes in order. No matter how little or how much work you would like help with, we are here. Call us.